The Morse G-3 film processing tank was a very versatile and inexpensive tool back in its day. 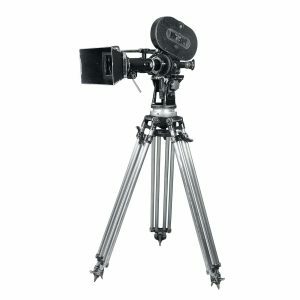 It is manually operated and can process Double-8, 16 and 35 mm movie film. 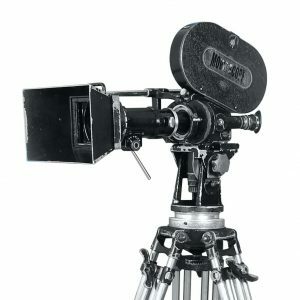 The film goes both ways, from being developed into a completed processed positive from a negative image to being turned into a negative from which positive copies can be generated.